The Perfection of Freedom seeks to respond to the impoverished conventional notion of freedom through a recovery of an understanding rich with possibilities yet all but forgotten in contemporary thought. 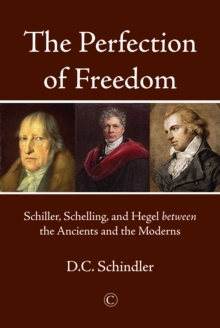 This understanding, developed in different but complementary ways by the German thinkers Schiller, Schelling, and Hegel, connects freedom, not exclusively with power and possibility, but rather, most fundamentally, with completion, wholeness, and actuality. What is unique here is specifically the interpretation of freedom in terms of form, whether it be aesthetic form (Schiller), organic form (Schelling), or social form (Hegel). 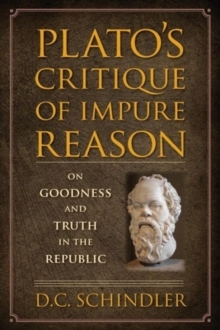 Although this book presents serious criticisms of the three philosophers, it shows that they open new avenues for reflection on the notion of freedom; avenues that promise to overcome many of the dichotomies that continue to haunt contemporary thought - for example, between freedom and order, freedom and nature, and self and other. 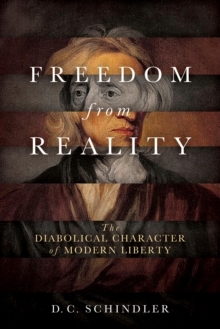 The Perfection of Freedom offers not only a significantly new interpretation of Schiller, Schelling, and Hegel, but also proposes a modernity more organically rooted in the ancient and classical Christian worlds.